Tomorrow is another SharePoint Saturday New York (#spsnyc) community conference. I’ll be flying out today to attend the sold out event. 300 attendees are expected and they’ll be treated to 35 sessions. Chris Geier from Metalogix will be speaking about Information Management in SharePoint 2010. 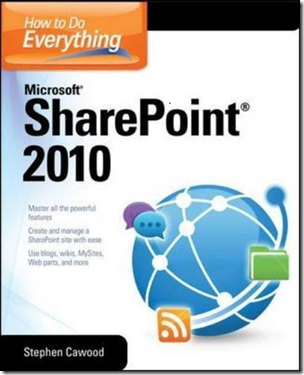 New SharePoint 2010 Book is Here! I stopped by FedEx yesterday to pick up my hot off the presses copies of my new book, How to Do Everything: SharePoint 2010. I suspect that it’s already on its way to the Amazon warehouse and will be released there soon. This is my first end-user book and I’m very happy with it. McGraw-Hill did a great job from start to finish—quality editing and excellent presentation. 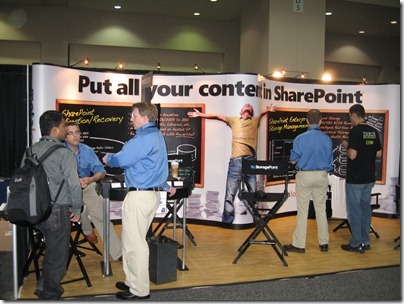 So if you’re interested in SharePoint, but don’t know where to start, here’s an option for you. Thanks to SharePoint MVP, Sean Wallbridge (from itgroove) for his technical editing skills and Arpan Shah, (Director, Microsoft) for writing the foreword. Also, big thanks to Roger Stewart from McGraw-Hill for bringing the whole project together. And, of course, my agent Neil Salkind for putting me in front of great publishers. This book is part of a series called “How to Do Everything,” and I really hope that I don’t have to deal with, “you didn’t cover everything” comments. 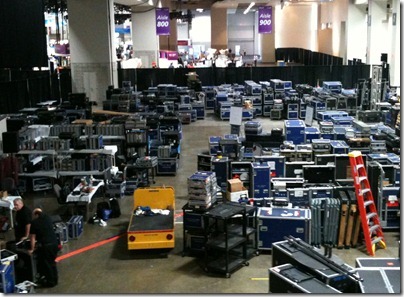 :) This is SharePoint after all—covering every aspect would take a substantial series of books. 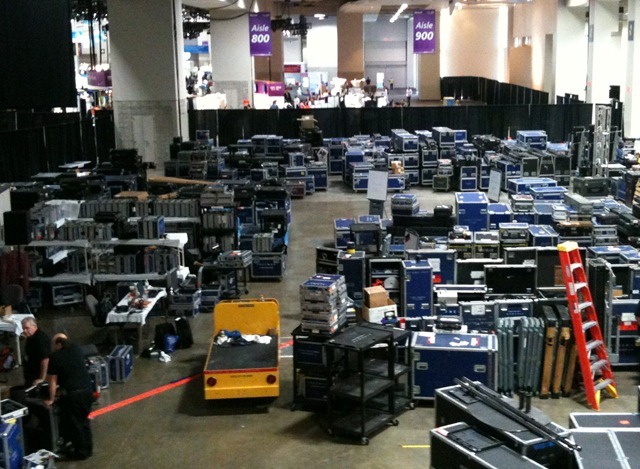 Another Microsoft Worldwide Partner Conference (WPC) has come and gone. As usual, Metalogix had a great show. We were fortunate to see a number of our international partners and maybe start some new relationships as well. 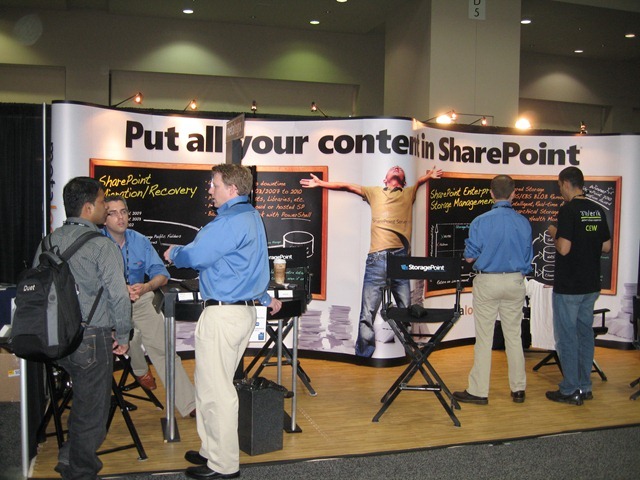 At this year’s show, the emphasis was clearly on the cloud and Metalogix was thrilled to be there to talk about our migration to BPOS and from BPOS to SharePoint 2010.